In 2015, I fused my education in business, a long background in technology sales with my passion to make homeownership accessible by joining Thatcher Company Inc. Relators. My background allows agility when assisting clients in each process of buying or selling real property. 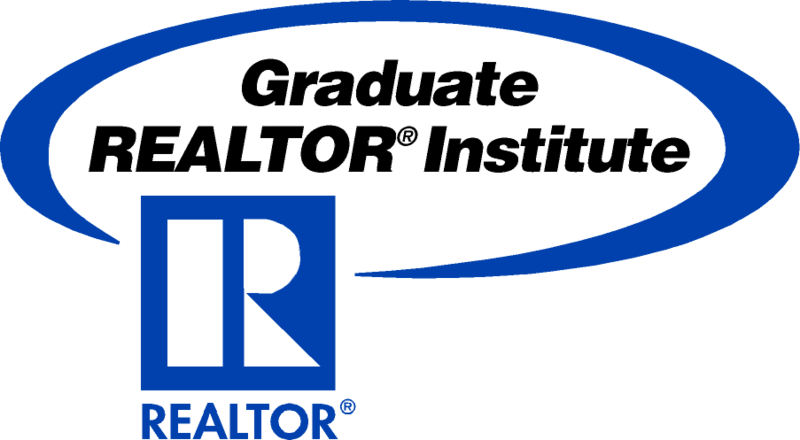 I recently was awarded the Real Estate designation of Graduate Realtor Institute (GRI) and hold memberships in National Association of Realtors, Texas Association of Realtors, and Amarillo Association of Realtors. Personally, I am a native of Dalhart, Texas but have called Amarillo home for over 30 years. I attended Dalhart Elementary and High School as well as Bivins Elementary and Austin Junior High in Amarillo. I am a proud 1986 graduate of Ole Miss with a BBA in Banking & Finance as well as Managerial Finance. 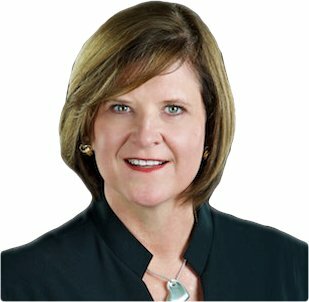 I am a Sustaining Member of the Junior League of Amarillo, founding member of the local Susan G. Komen Foundation Board of Directors and past president of the Panhandle PBS Advisory Council and Amarillo Museum of Art Alliance. This year, with great excitement, I joined the Advisor Board of West Texas A&M ARTS and hope to promote the incredible works at our local university. My husband Craig has been my steadfast rock the past 27 years. In addition to this, I've been a certified Hatha yoga instructor and an urban egg rancher. The GRI program is offered through the National Association of REALTORS® and administered by the Texas Association of REALTORS®. Graduates complete three 30-hour courses in specialized subjects such as contracts, finance, professional standards, agency, marketing, and implementing technology to improve their business. Roughly ten percent of TAR’s 80,000 members have earned their GRI designation. The Amarillo Association of REALTORS®, Inc. The Amarillo Association of REALTORS®, Inc. is one of 1,800 local associations of REALTORs that comprise the National Association of REALTORs, representing over 800,000 real estate professionals around the country. For over 40 years Thatcher Co. has been a leader in Amarillo #RealEstate. Our primary focus is Residential but with a depth of experience we assistance clients in Commercial, Farm & Ranch and Investment properties.